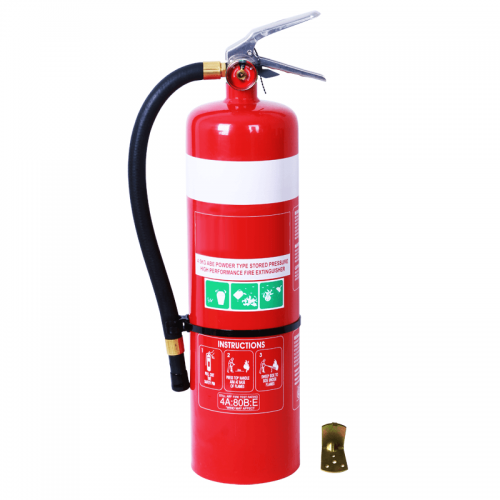 Buy 9L Water Fire Extinguisher - Lowest Price Online! 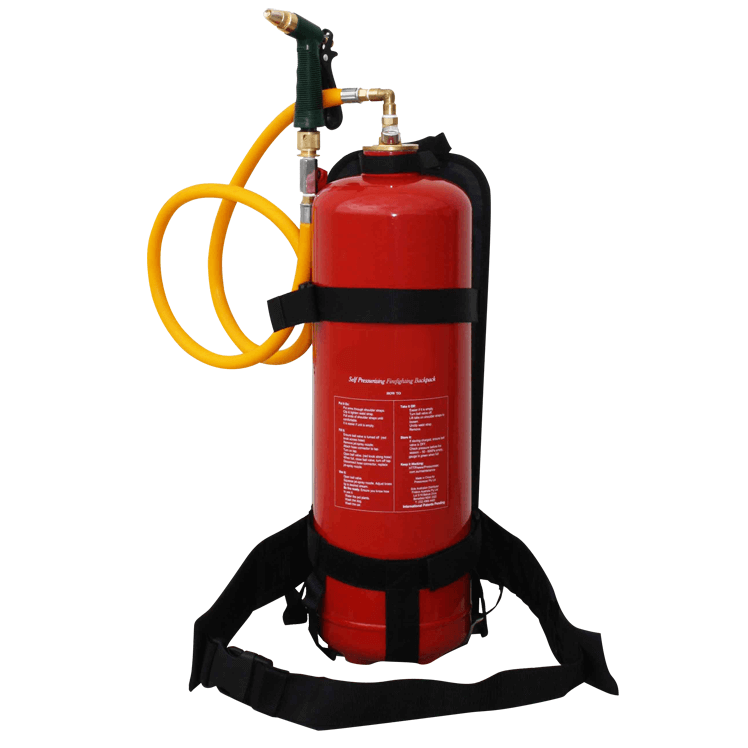 View cart “ID Sign – Air Water Extinguisher” has been added to your cart. 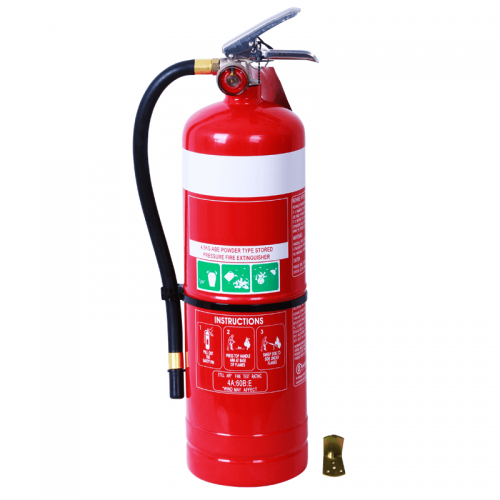 Water Fire Extinguishers are appropriate for ordinary types of fires, involving materials like fabric, paper, wood, and other common burnable. The Water Fire Extinguisher works by cooling the fire. They are commonly known as Stored Pressure Water (SPW) Fire Extinguishers. They don’t leave any chemical residue. They are often used in schools and pre-schools because they only contain water and which doesn’t cause any harm. 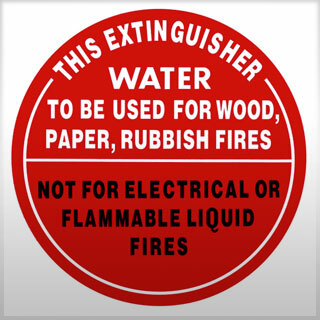 Note: Water Fire Extinguisher are NEVER to be used near live electrical equipment. 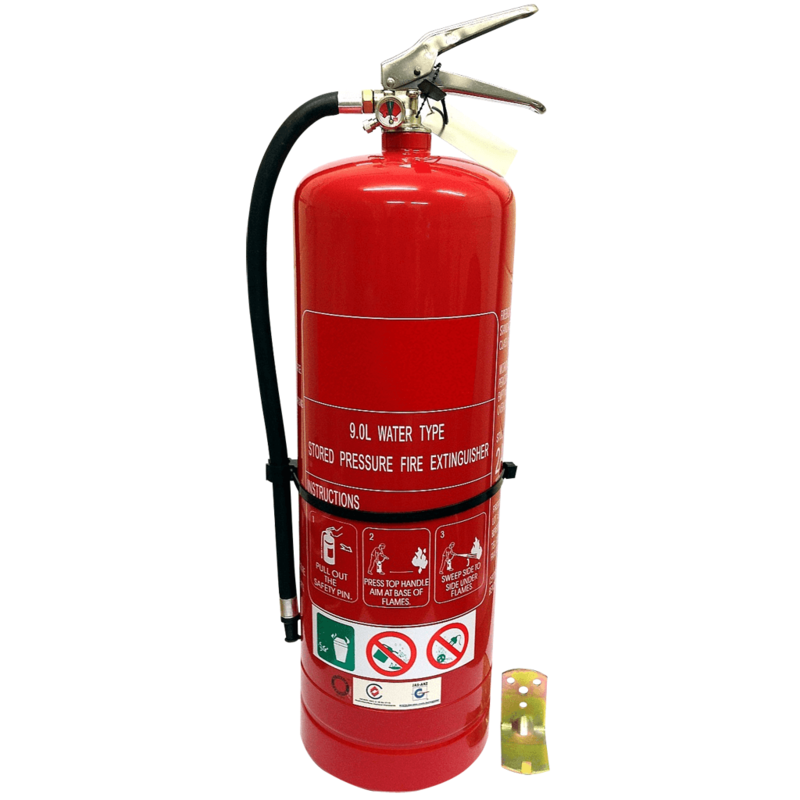 The Water Fire Extinguisher extinguishes fire by removing the heat element of the fire, preventing it from re-igniting. 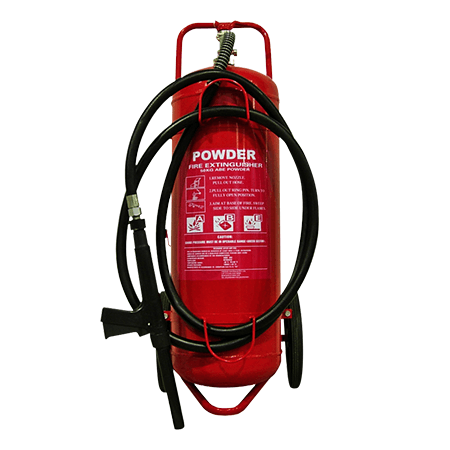 Air/Water extinguishers are often used in areas with excessive quantities of paper, wood or plastics. Water Fire Extinguishers are completely red with no coloured band. When can I use this fire extinguisher? When should I avoid using this fire extinguisher? 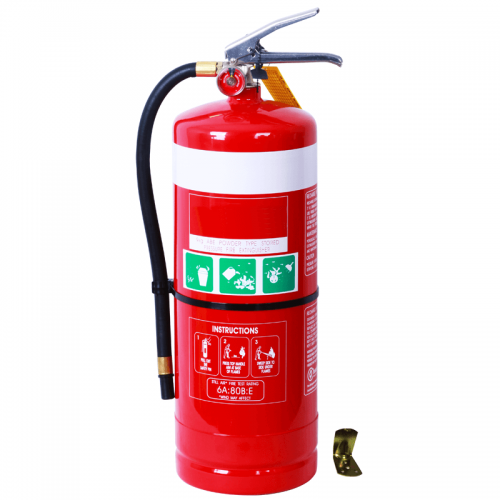 Rest assured your new fire extinguisher comes with 5 year warranty, all our fire extinguishers are tested and certified for compliance and test certificates can be obtained by contacting our office. All our products are advertised as GST Inclusive. Buy Now or Burn Later? Ensure the safety of your home and business! 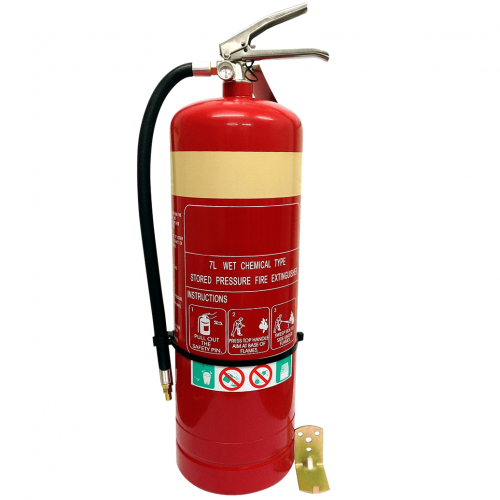 We sell high quality and best price fire extinguishers around Australia. Click the Add to Cart button to buy now.